Consumers can purchase the self-installed system and Alexa speaker at Lowe’s, Best Buy and Home Depot, as well as on Amazon and on Honeywell’s online store. Honeywell's base station is integrated with Alexa, the voice service from Amazon, and includes a high-quality speaker and a microphone array for hands-free voice control. MORRIS PLAINS, N.J. — Honeywell (NYSE: HON) announced Wednesday that its Smart Home Security offering is available online and in select retail stores nationwide. Consumers can purchase the DIY system at Lowe’s, Best Buy and Home Depot, as well as on Amazon and on Honeywell’s online store. 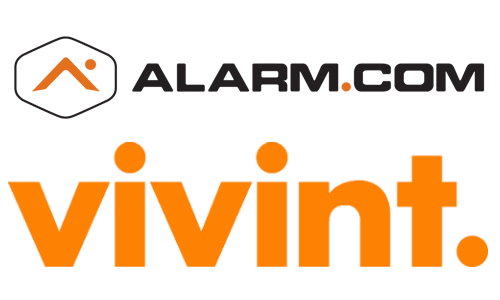 The company confirmed last November it would begin marketing its self-installed home security system by first launching it on the crowdfunding site Indiegogo. 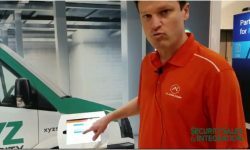 The campaign allowed Honeywell to engage directly with users to gain feedback that informed product development and input on how the system can continue to expand to meet people’s needs, according to the announcement. The system is anchored by a “camera base station” with an integrated 1080p wide-angle HD camera that is capable of night vision and 145-degree viewing. The system is said to include facial recognition with mobile app notifications. The base station is integrated with Alexa, the voice service from Amazon, and includes a high-quality speaker and a microphone array for hands-free voice control. The system is primarily controlled through the Honeywell Home app or by voice, and can serve as a home automation hub to control other connected Z-Wave devices. The base station can be purchased as a standalone device for $350. 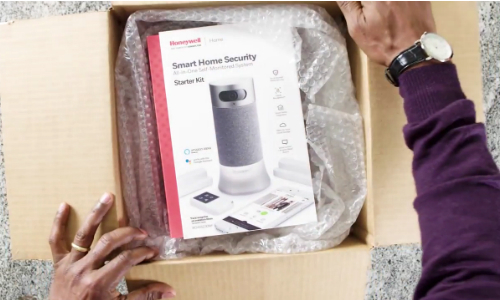 The Honeywell Smart Home Security Starter Kit can be purchased for an additional $100 and includes two door/window sensors and one key fob. The system comes with 24 hours of video cloud storage. Consumers can purchase additional video storage options for $4.99 monthly ($49.99 if purchased for a full year) for a single camera, including 1,500 video clips and 30 days of storage; or $14.99 monthly ($149.99 if purchased for a full year) for unlimited cameras, 3,000 video clips and 60 days of storage. 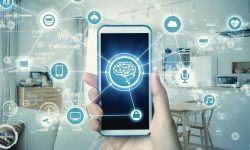 News of the retail offering follows Honeywell’s July 25 announcement that its smart home devices will be sold under the company’s new brand Resideo. The products will still have the name “Honeywell Home,” but will exist under Resideo as a separate entity from Honeywell’s other businesses.